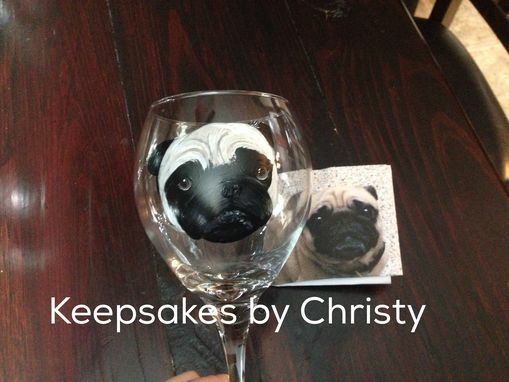 All wine glasses are made to order. 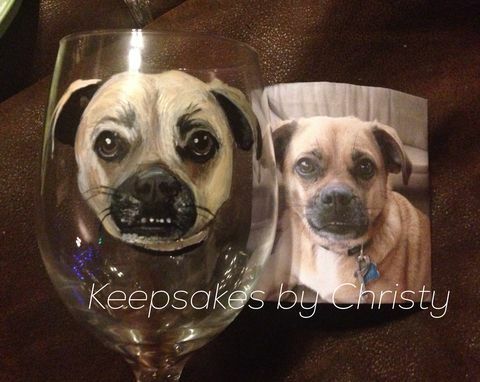 I hand paint each glass and no two are exactly alike. 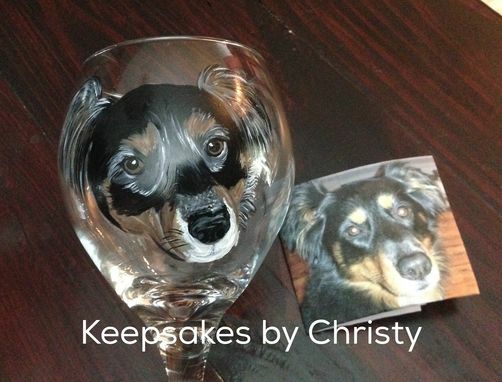 Photos shown are samples of orders I have made and are not the actual item for sale. 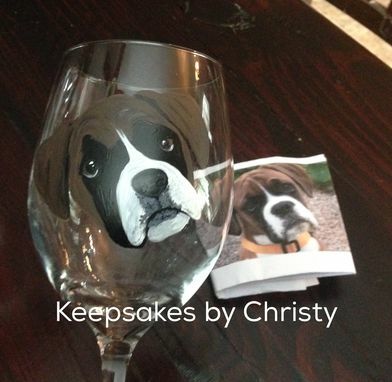 Your wine glass will be custom made especially for you. Please contact me for production times ( I usually run approx 7-10 days, but times may vary depending on my work load)... If you need it by a certain date me and I will try my best to accommodate your request. 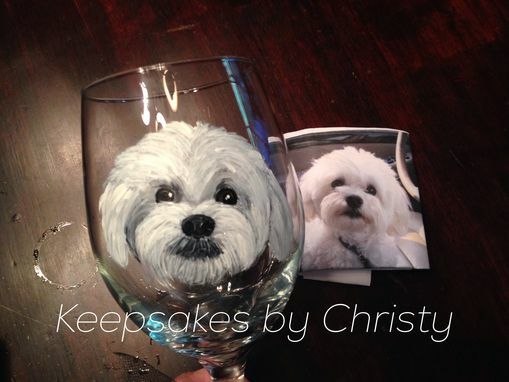 I use glass specific paint and heat set the glass for durability. I highly recommend hand washing.